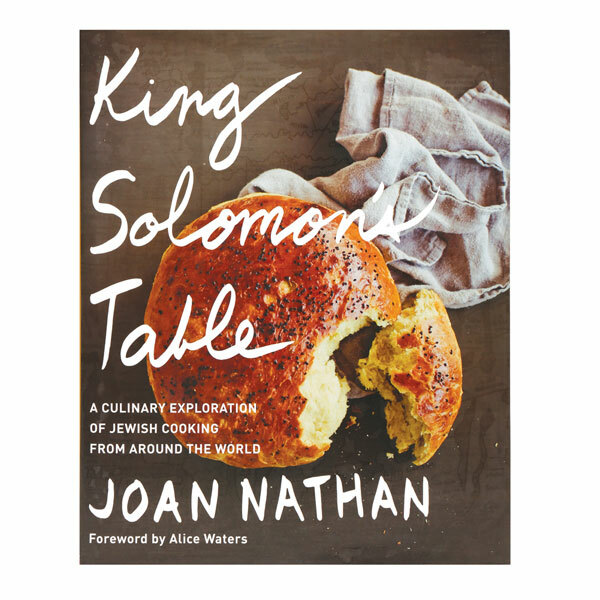 New from Joan Nathan, James Beard Award-winning cookbook author and PBS cooking star, this magnificent book gathers more than 170 delicious Jewish recipes from across the ages and around the globe. Some are classics (Yemenite Chicken Soup, Apple Kuchen), some are contemporary riffs on traditional dishes (Smoky Shakshuka, Double-Lemon Roast Chicken), some are totally unexpected (Sri Lankan Breakfast Buns, Syrian Meatballs with Cherries). Includes personal histories and historical details. Hardcover, 416 pages, illustrated throughout.